You may well remember Body Worlds from that scene in Casino Royale. Or perhaps you remember the man behind it, Gunther von Hagens, slicing up corpses live on Channel 4. 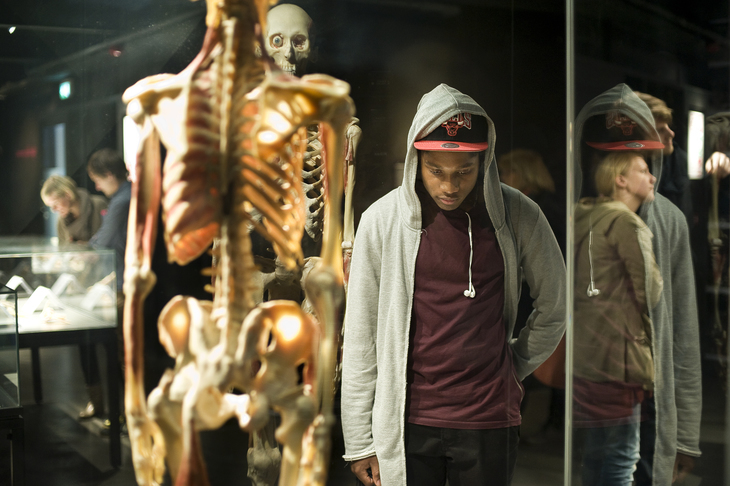 Now, the worldwide anatomical sensation — which preserves real human bodies with the process of plastination, and reveals the mechanics of anatomy within us — arrives in London as a permanent museum. 200 exhibits will fill The London Pavilion in Piccadilly when it opens on 6 October, exploring the reproductive, nervous, cardiovascular, respiratory, locomotive and metabolic systems "in more detail than has ever previously been possible". It's curated by creative director, and von Hagens' wife, Dr. Angelina Whalley. The grand venue — occupying over 28,000sqft — is the former site of Ripley's Believe It or Not! 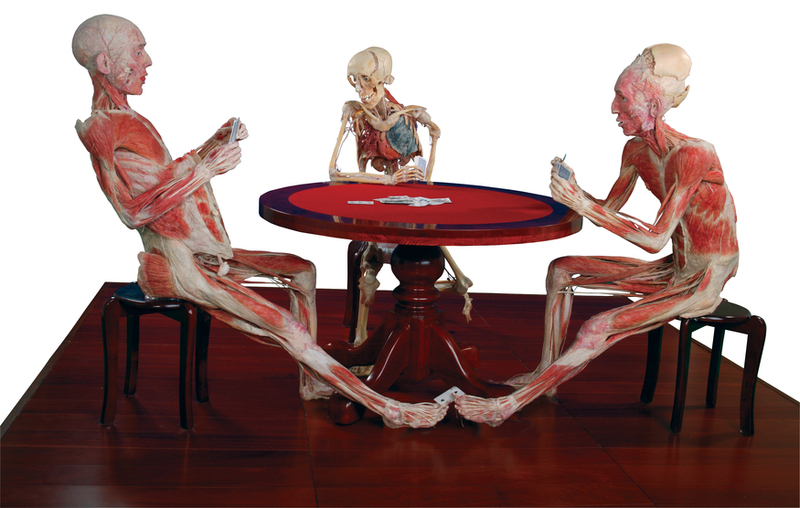 Body Worlds has already attracted over 47 million visitors in more than 130 cities worldwide. This one's being touted as 'central London’s biggest permanent museum experience and tourist attraction to open in over a decade'. The ticket prices would seem to reflect that: adults fork out £24.50 while a family ticket sets you back £75.